By this point pretty much everyone out there knows that Facebook definitely has a fake news problem. That being said, it can often be difficult to ascertain the sheer scale of the problem at hand, and the fact of the matter is that the problem might be a great deal worse than we initially thought it was. This is because of the fact that a recent report was made by Alan Greenspan, a highly decorated economist who has served as the Chair of the Federal Reserve and who now works in the private sector by heading a legal research initiative by the name of Plainsite, claimed that around half of the accounts that exist on Facebook could in fact be fake. 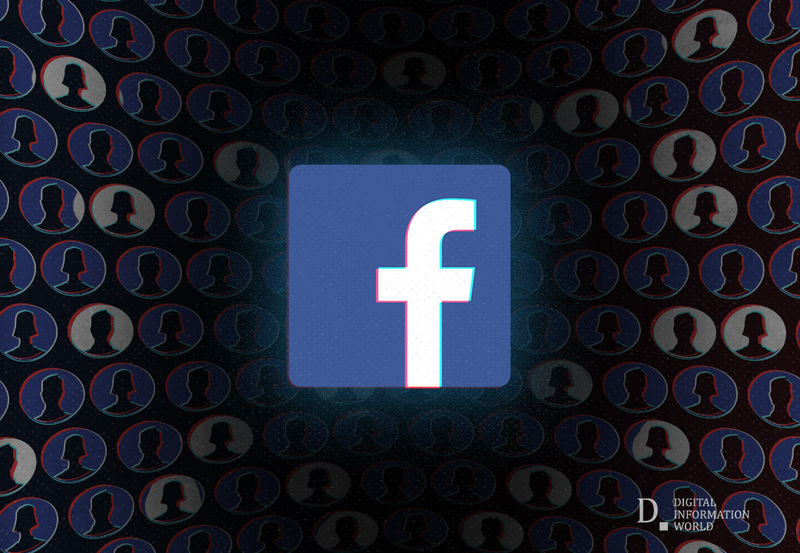 "Facebook claims to have over 2 billion Monthly Active Users (MAUs), to a large extent determines which media outlets live and die, connects friends and family members across continents, and is nearly its own sovereign nation. ", explained Aaron Greenspan. Claiming further, "Facebook has been lying to the public about the scale of its problem with fake accounts, which likely exceed 50% of its network. Its official metrics—many of which it has stopped reporting quarterly—are self-contradictory and even farcical. The company has lost control of its own product." This would mean that Facebook’s entire business model could end up being decidedly ersatz, so much so that it could result in the collapse of Facebook itself. According to Greenspan, Facebook is no longer in the driver’s seat because of the fact that its product might just have ended up taking on a life of its own and gotten decidedly outside of its control. The reason that it is so important to take all of this into account is because of the fact that Facebook has a tangible impact on the world. Fake accounts could end up being used in the conducting of fraud, and since a lot of people tend to use Facebook rather haphazardly it would be quite difficult to ascertain what kind of measures would need to be taken in order to ensure that no long term damaged is caused by the immense prevalence of fake accounts on what is decidedly the single biggest social media platform that exists in the world today.